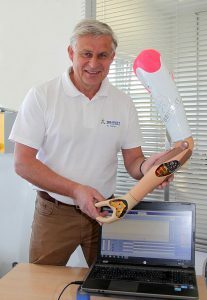 Welcome to our homepage, Seifert Technical Orthopaedics. In 2012 I, Wolfgang Seifert, together with my daughter Mona, set up the company anew. After more than 40 years of professional experience, including more than 28 years of self-employment, I am proud to present to you top-class staffed and specialized areas. 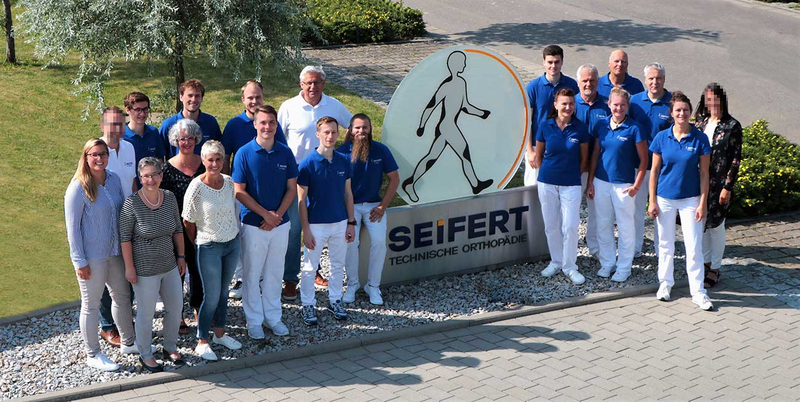 We, Seifert Technische Orthopädie GmbH, are a specialized team of over 20 specialists in technical orthopaedics who work according to their individual and specific abilities and motivations. Subdivided into individual specialist areas, we face the various challenges of our job description. Qualified training and further education are part of the key to the success of our work. We devote a lot of time to our internal as well as external training and further education of employees, but also to the training of our junior staff. In order to achieve our goal of providing the best possible care in every situation in the lives of those affected, every employee works in the right place. We gladly accept challenges with pleasure and many years of experience, as well as high specialization in the respective fields. 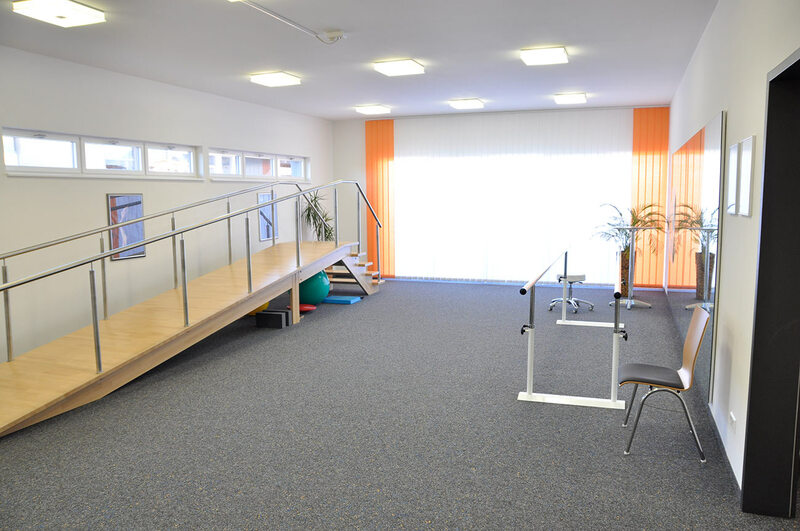 Here on our homepage we present solutions and supply examples in the respective specialist areas. Each of them is as unique as each person – and therefore a unique individual solution! If you have any questions about our work or if you are also affected, we will be happy to advise you in detail – tailored to your needs. Here we work for you! 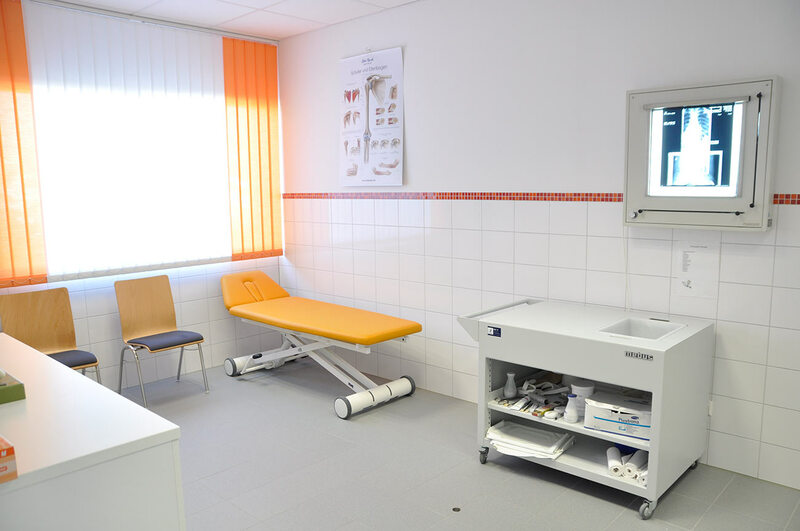 Special equipment and functional premises promote our work towards high-quality products. Our unique and highly individual silicone products are born here. Here we work intensively with them! 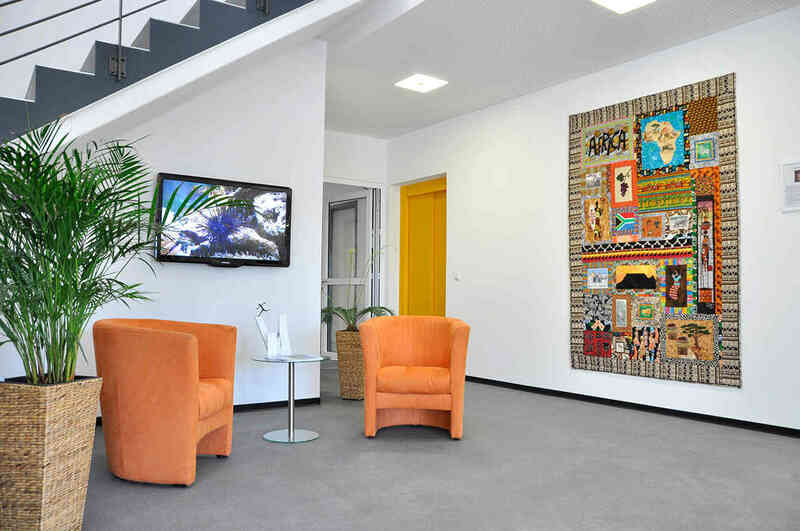 This is where we often lay the foundation for our tailor-made and individual solutions.